Hostingraja provides optimised Magento hosting for our customers, Normal website hosting is different from magento website hosting. 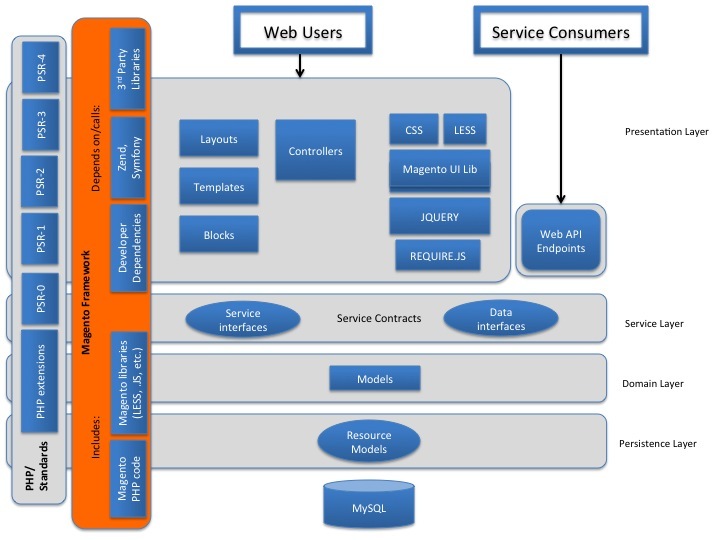 Due to MVC architecture and complex performance, Magento content management system needs optimised hosting platform. It needs a special hosting which is why we provide optimised Magento website hosting to all our customers. Magento website hosting loads faster than our competitors website generally we strongly recommend VPS or dedicated server for any Magento website. Running Magento on shared website hosting is not a good option due to many practical reasons. However If you want to try to host a website, We will be very happy to assist you. One of the best advantage of going with hostingraja for your Magento hosting platform is that we provide free setup and installation of your eCommerce website. When you buy any unlimited hosting or premium hosting with HostingRaja, you can make use of this option the free installation and setup of Magento eCommerce website. This is not available with gold or starter shared hosting plans. In unlimited shared hosting you can have any number of products and any number of images, premium and unlimited hosting is suitable for making websites but, however we would strongly recommend you to look at our dedicated and cloud options for Magento websites. Unlimited hosting or any of our hosting plans are 100% percent compatible and also optimised for your Magento websites. Due to high resource utilisation and intensive processing requirement needed for Magento eCommerce platform, We highly recommend VPS or dedicated server for Magento platforms. Our Magento hosting is stable, secure and scalable, We generally recommend at least 4 GB RAM or 4 core processor for any good performing Magento eCommerce platform. Each of the VPS or cloud service provided by us is completely secure and isolated platform to provide better efficient performance. 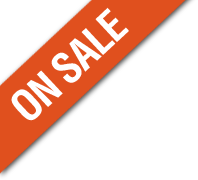 Firewall: Your VPS is protected with industry standard firewall. We have years of experience in developing and hosting Magento platform based Ecommerce websites. Going ahead with experienced team like HostingRaja, will not only help you with your Hosting Platform and also, we will add value to your technology side when you need assistance on Magento platform. If are going to build your eCommerce website using Magento Community Edition for your online shop, you can count on 7 years of Magento expertise and 1000s of Magento website hosting partner. Over the years, We have learnt a lot of Magento technology and also encountered 100s of problem with solutions. This experience helped us to come up with best solution with top Magento experts to provide optimised solution for you. We have build optimised and secure, scalable cloud hosting for Magento community edition and enterprise edition too. We have invested our quality time in applying these technologies learned over the years to provide better performance. We also provide FREE Cloudflare CDN if required. We strongly recommend you to go with at least 4 GB RAM and 4 Core processor for your magento Website. Preferably you can have a separate cloud instance for web and DB server. This provides better performance and isolates the database and web server. Run your website on SSD powered virtual dedicated server for better performance. When you build your eCommerce website using Magento Community Edition, you can count on 7 years of Magento expertise and 1000s of Magento website hosting partner. Our dedicated & optimised magento servers comes with fixed price cost and you never get a chance for surprise invoice. If you have your website hosted with other Magento hosting partner, We provide free migration. We have award winning Magento 24/7 support for all the hosting solutions, such as Magento VPS, Magento Cloud and Magento servers. Hosting Raja Provides a best Magento Solution for ecommercer clients. We provide a wide range of products and services where our clients can run sophisticated and scalable Magento eCommerce Store. Deploying your Magento Online Store in Hosting Raja, can help you move more swiftly, securely and save costs on your IT investments. When it comes to Magetnto Solutions Hosting Raja takes care of all your A-Z needs. It includes free setup, free migration, Backup and Recovery with 24/7 expert technical support. All our Magento CMS plans give the most steady, secure and adaptable out-of-the-container Magento 1.x and 2.x facilitating arrangement. Our Magento Hosting packages is a totally independent and calibrated web based eCommerce hosting condition. Magento is the world's driving internet business platform, the utilization of decision for both independent ventures and multinational vantures alike. Because of it's open-source, secluded engineering, the product is cherished for being adaptable, customisable and very much upheld, yet still simple to utilize. Because of appeal, HostingRaja have present a scope of Magento improved bundles, with the point of returning ideal application execution inside a specific spending plan. It bolster everything from Magento Community Edition stores to Enterprise Stores, spread over your own private group. Our SSD based servers are completely streamlined for Magento, conveying speeds that are 16x quicker than standard web hosting providers.